Posted on Friday, November 4th, 2011 at 6:00 am. Subscribe to the comments feed. Both comments and pings are currently closed. Post on your own blog. 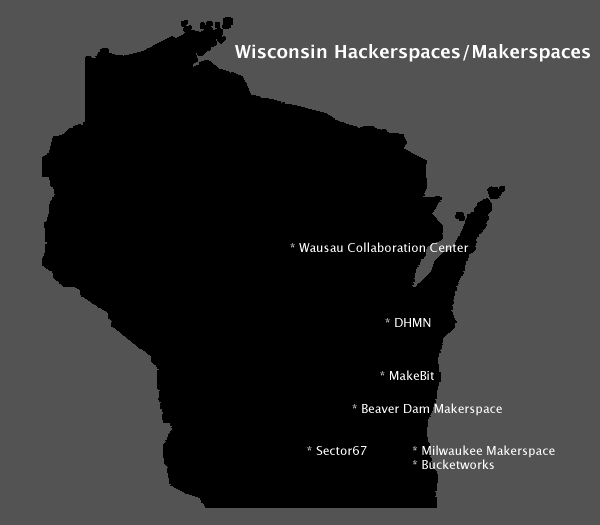 First I’ve heard of the Beaver Dam Makerspace. Thanks for the heads up.